Welcome home to this Royal Oak ranch located located a short distance from downtown! 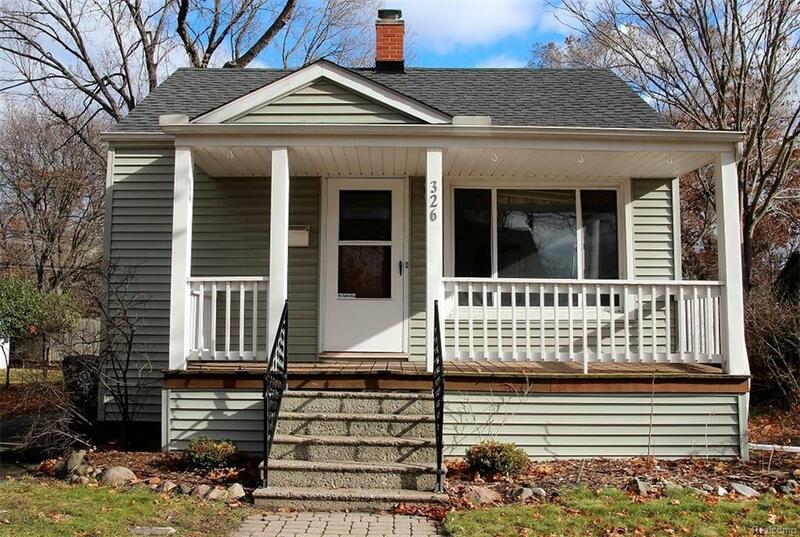 This home features new paint, new carpet, newer windows, newer roof, two full bathrooms, a spacious wood deck off the back of the home and private fenced yard. In addition you'll find a large covered porch, all stainless steel appliances in the updated kitchen and much more!